SABMiller – Newscast/SABMiller PLC – Credit: One Red Eye/Philip Meech. Johannesburg – SA Breweries (SAB) has revived the Fransen Street brewery to launch a speciality beer brand, the company said on Friday. The brand, to be known as No 3 Fransen Street, would initially consist of three types of beers, being a cream ale, Irish red ale, and krystal weiss, SAB said in a statement. They would be available from September 29, brewed on a seasonal basis and distributed to a few outlets in Johannesburg and Pretoria. 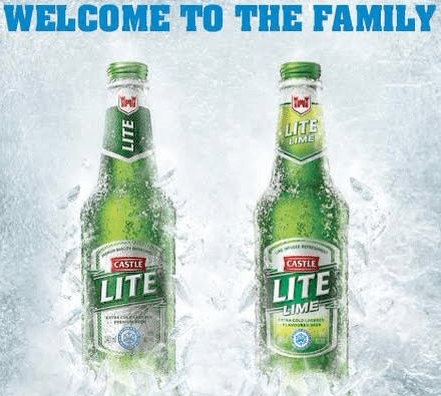 Castle Lager has introduced a new beer to its portfolio, the 1895 Draught which is targeted at the rapidly premiumising and urbanising South African beer consumer. The Castle 1895 Draught is a contemporary, authentic alternative in premium beer, based on the original 119-year old recipe by founder Charles Glass and perfected through modern brewing techniques. Under the positioning of ‘Progressive Craftsmanship’, it has been crafted by a new generation of brewmasters to represent ‘the best of then and now’. SAB Brands: Castle, Castle Lite, Castle Milk Stout, Hansa, Carling Black Label, Miller Genuine Draft, Pilsner Urquell, Peroni Nastro Azzurro, Grolsch, Redd’s, Brutal Fruit, Sarita, Skelter & Flying Fish Flavoured Beer.